An alumina supported Co/Ni catalyst was prepared by sol-gel procedure to study the catalytic behavior during Fischer-Tropsch synthesis in a fixed-bed reactor. The effect of CO conversion (10-50%) on hydrocarbon product distribution (CH4, C5+ and C2-C4 olefin selectivities) was studied. Selectivity for CH4 decreased, while those of C5+ and olefin selectivities increased with increasing CO conversion. 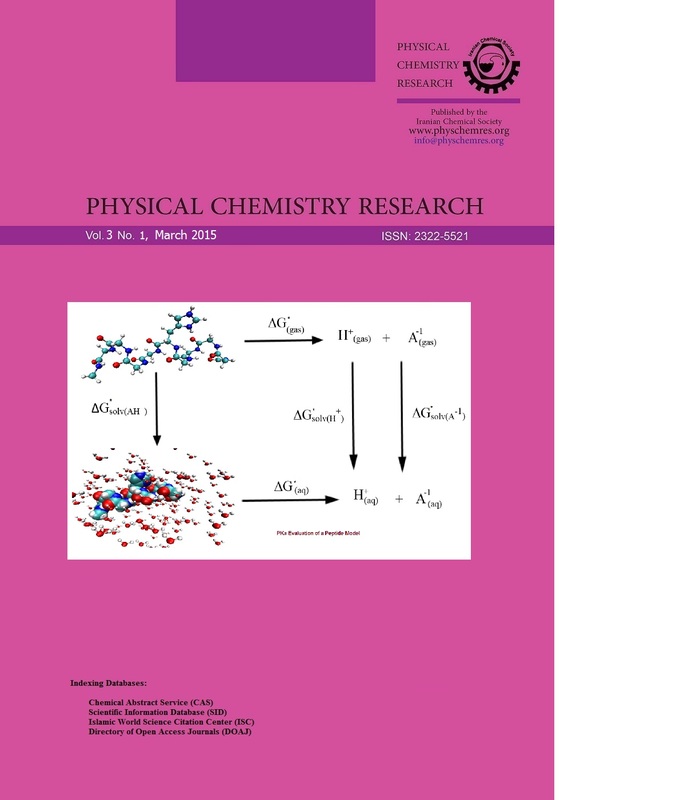 The catalysts properties were characterized at different stages using powder X-Ray Diffraction (XRD), Brunauer-Emmett-Teller (BET) surface area measurements, and Scanning electron microscopy (SEM). 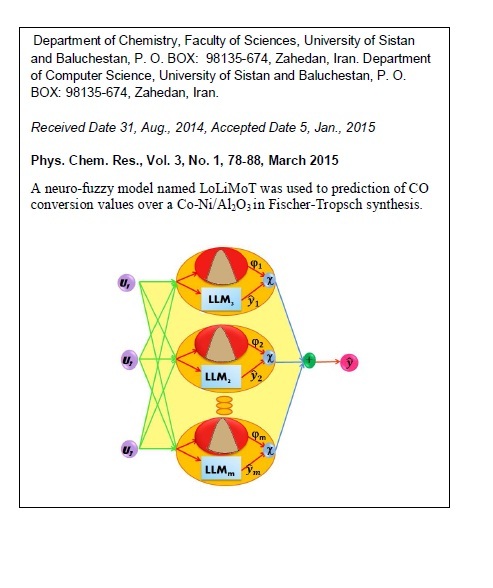 A neuro-fuzzy model called locally liner model tree (LoLiMoT) was applied to predict the catalytic behavior during Fischer-Tropsch reaction over the Co/Ni/Al2O3 catalyst. The predicting system was established on CO conversion values as a target based on three variables, including partial pressure of CO and H2, and H2/CO feed ratios as the input. To evaluate the generalization performance of the system, the k-fold cross validation was applied so that an excellent prediction was observed with mean square error (MSE) which equals 7.4211e-004. Finally, the extrapolation ability of LoLiMoT was perused (beyond the training range). The obtained data from LoLiMoT were compared with the experimental data, and the results indicated that LoLiMoT is a worthy system modeling with high capability for data prediction, both within and beyond the training range.